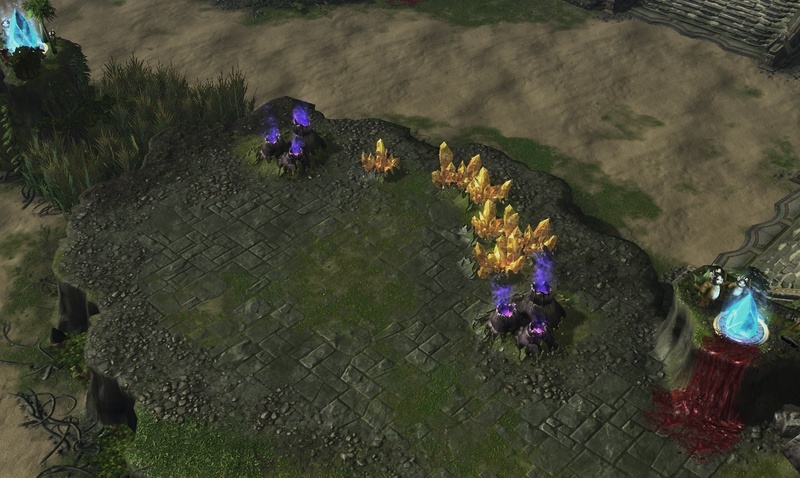 In the editor, the default value of rich vespene geysers is 2500. 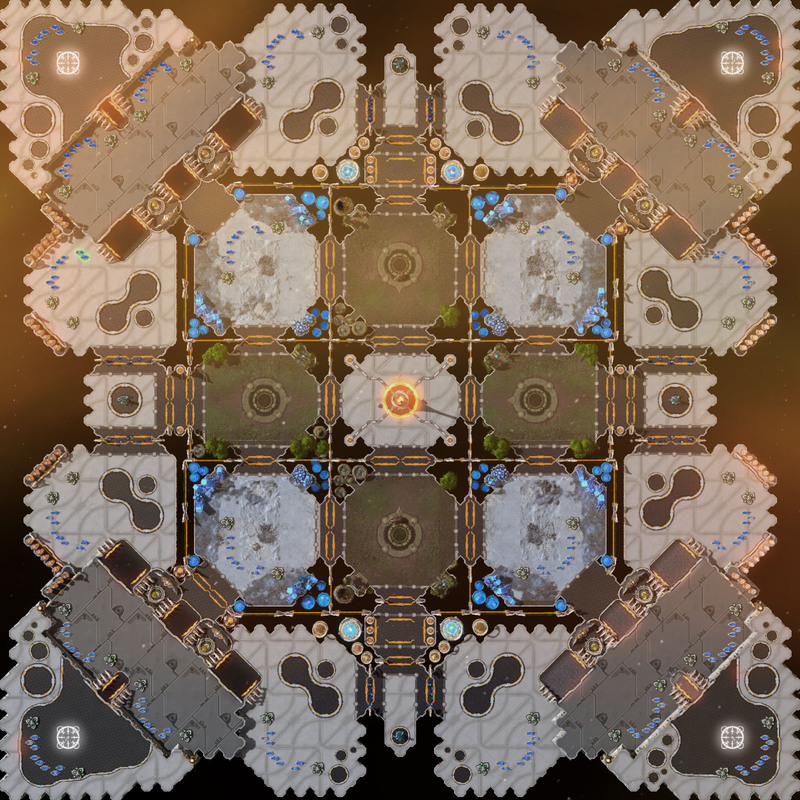 Do I have to modify? 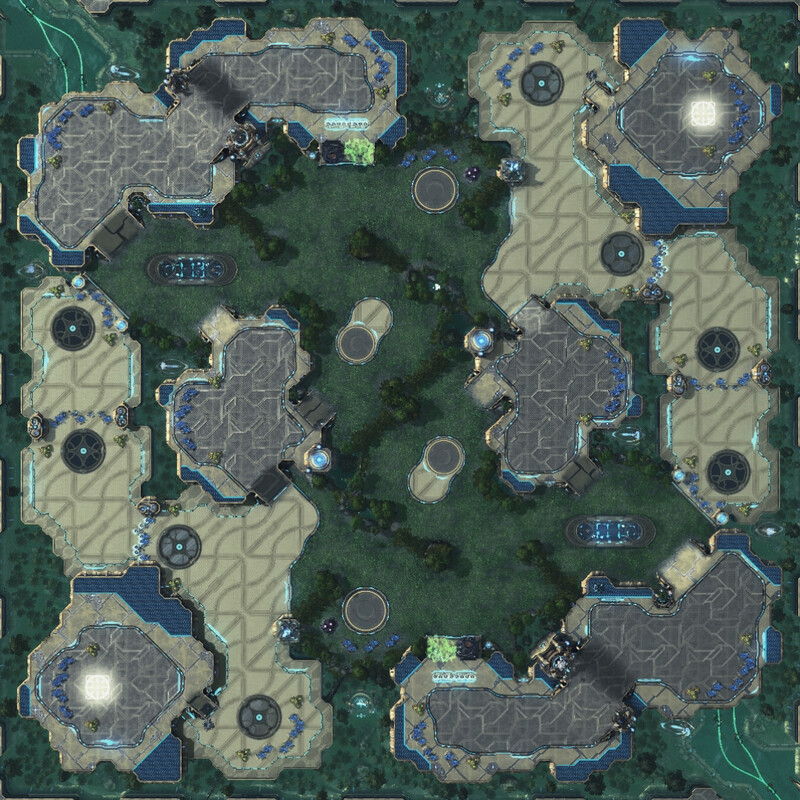 What happened to maps having open spaces in the middle? 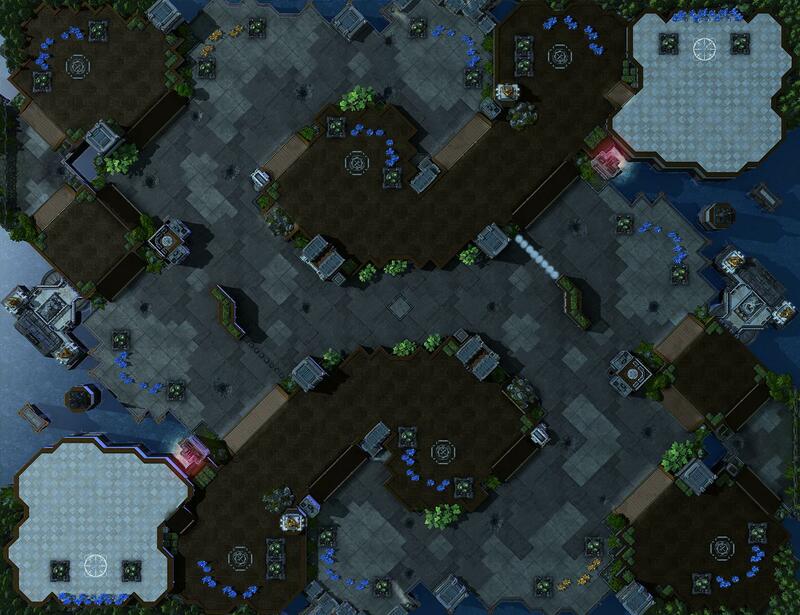 I feel like the entire current map pool and most of the submisions are mazes. 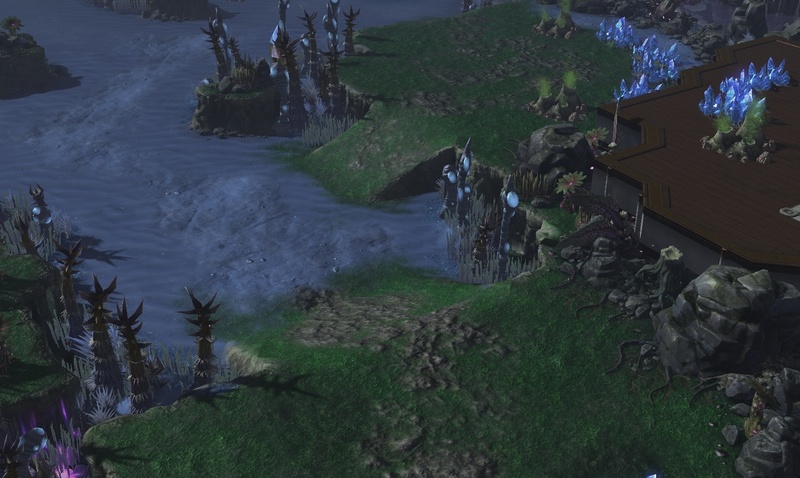 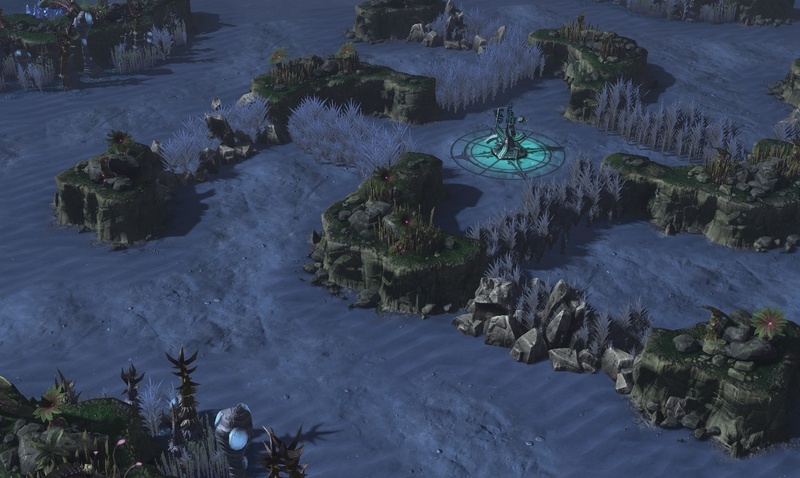 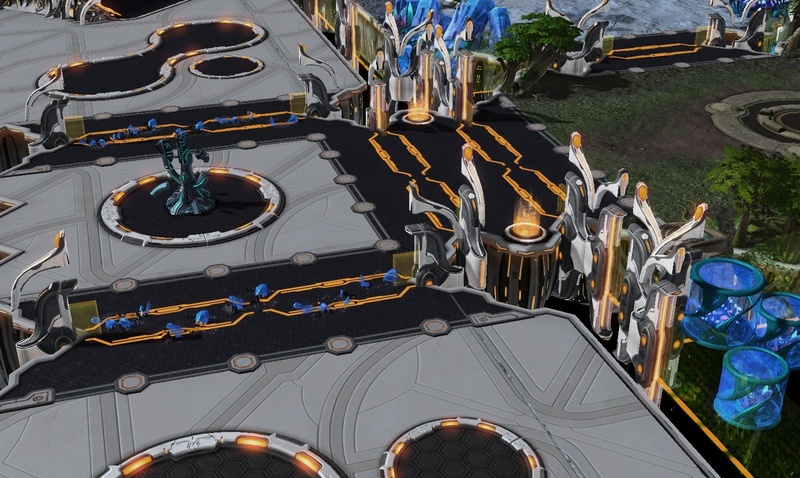 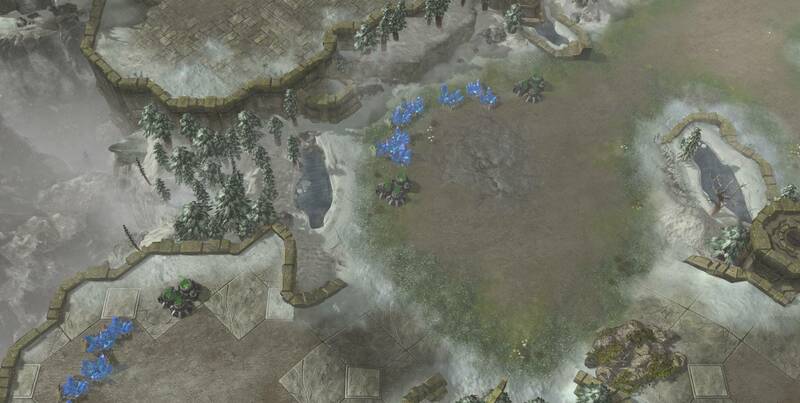 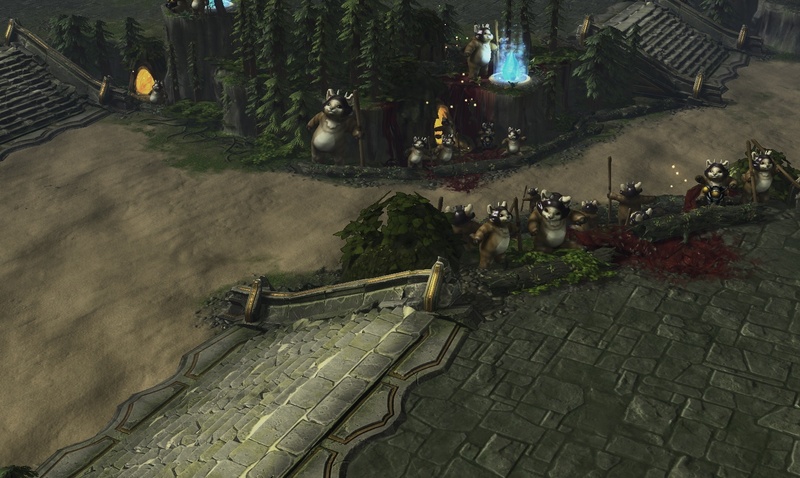 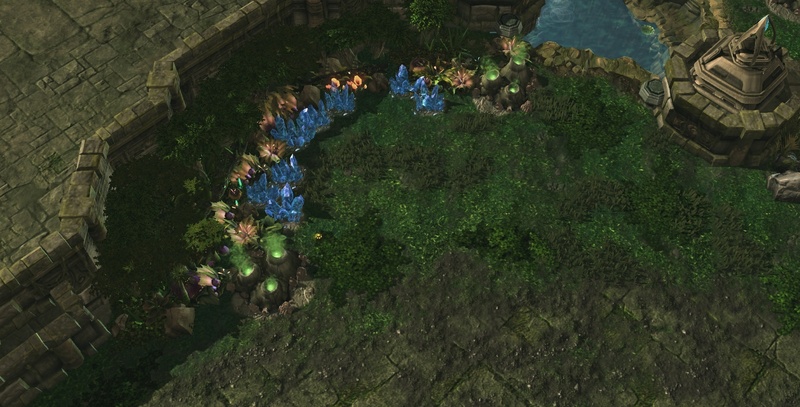 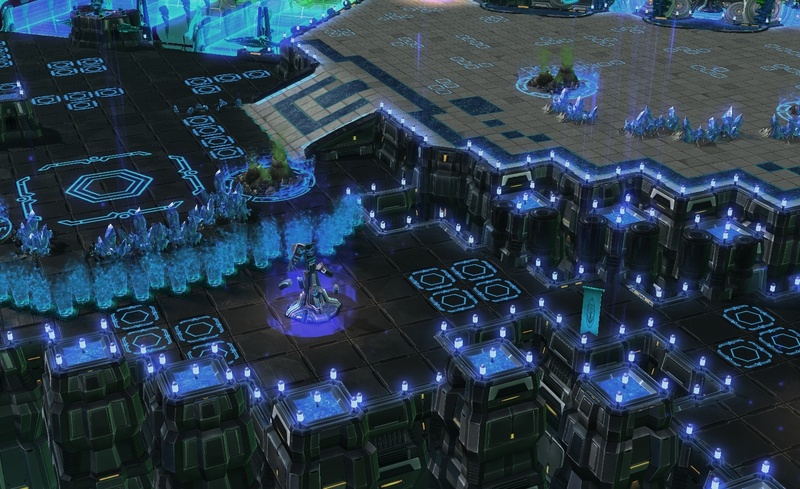 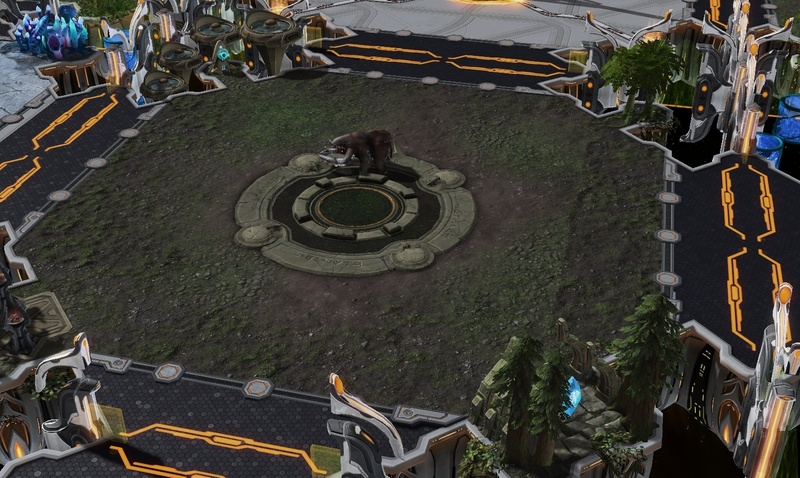 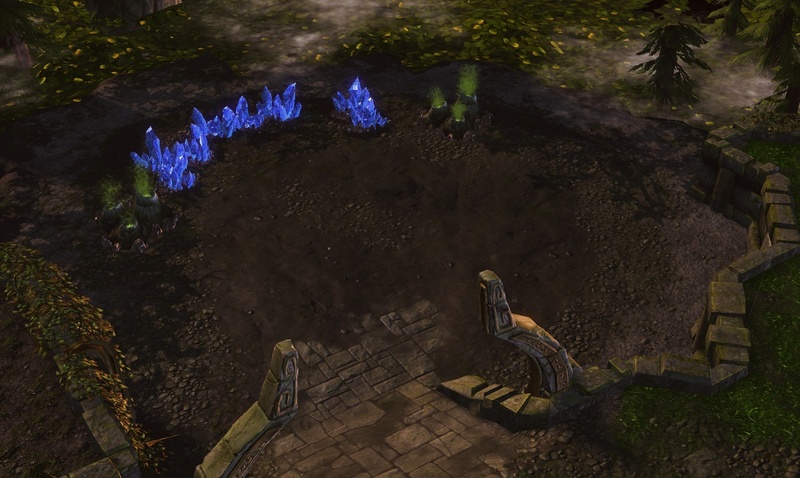 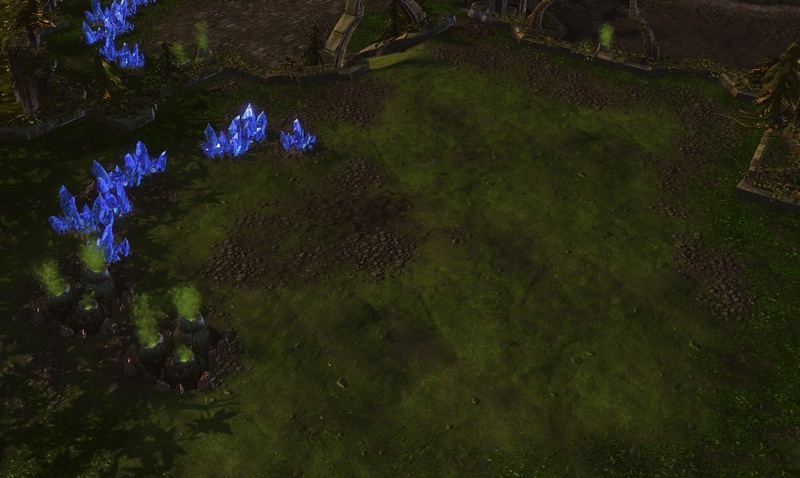 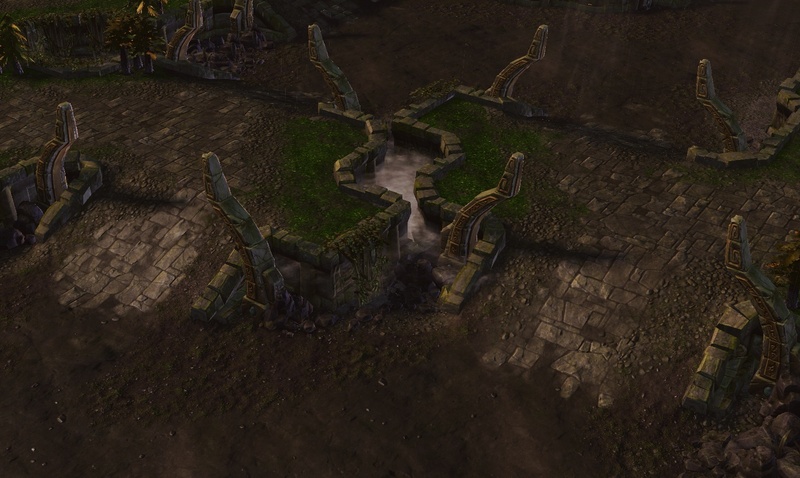 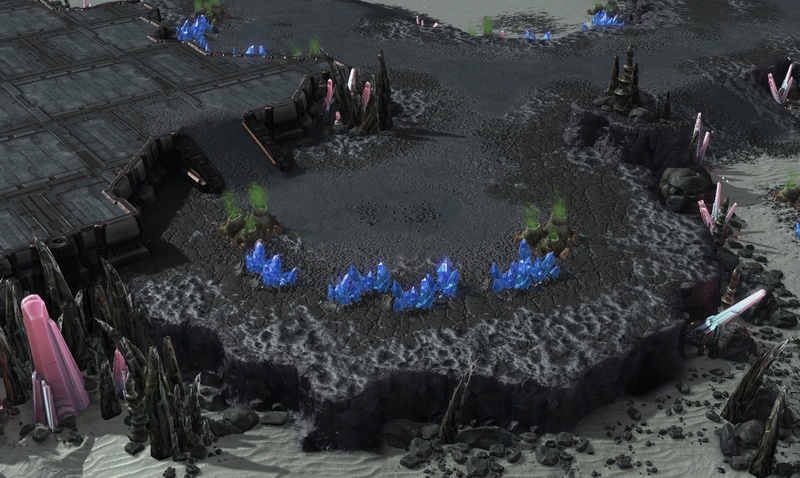 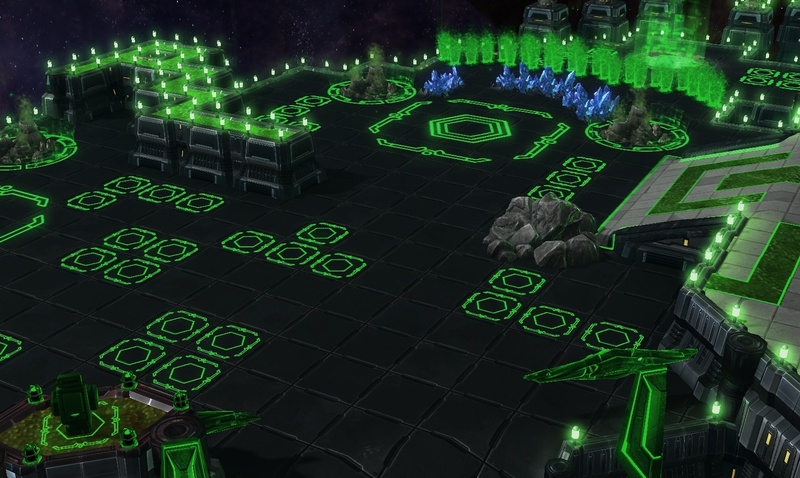 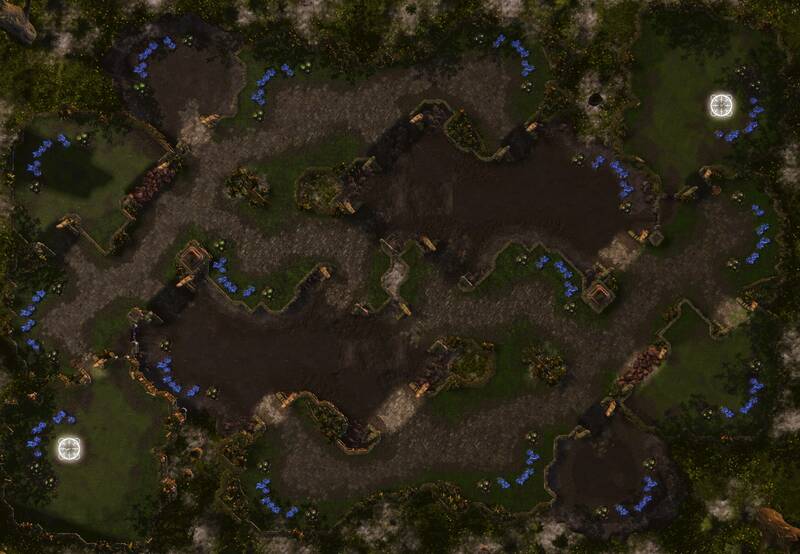 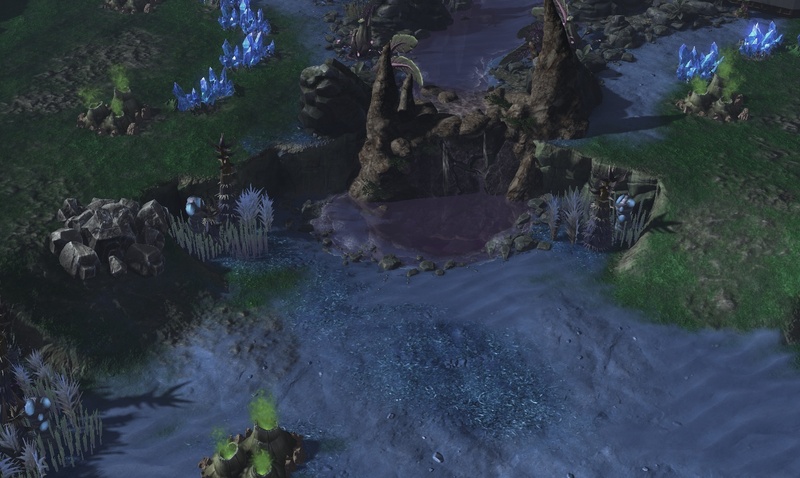 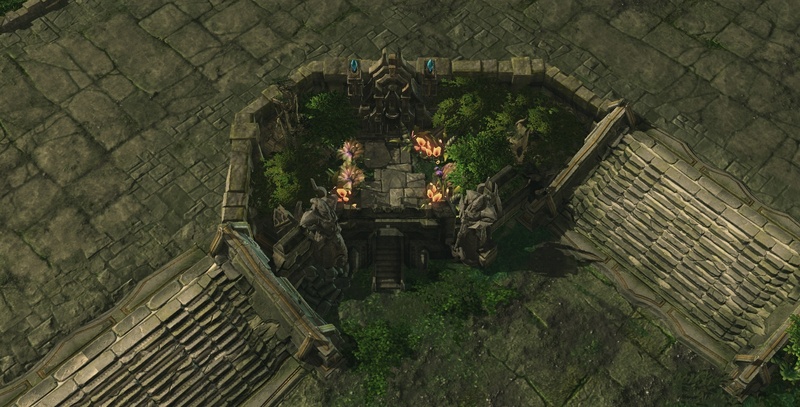 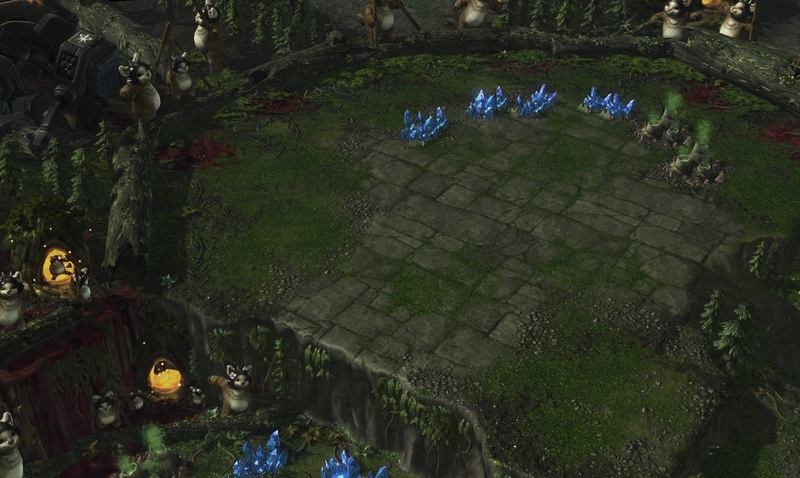 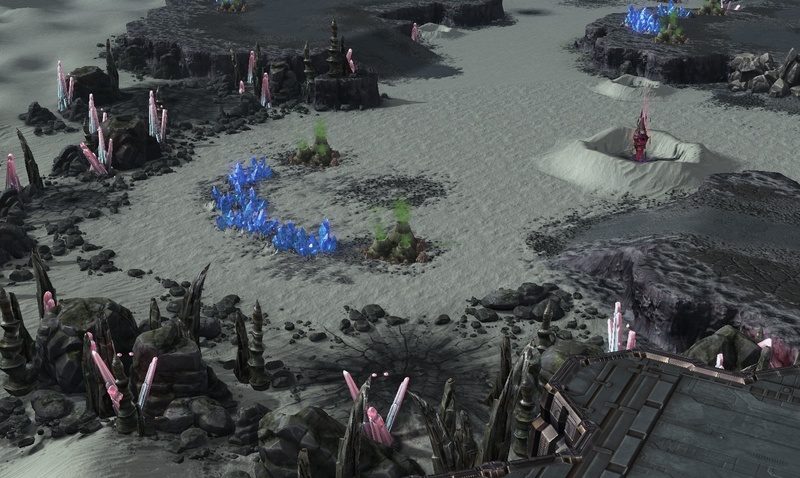 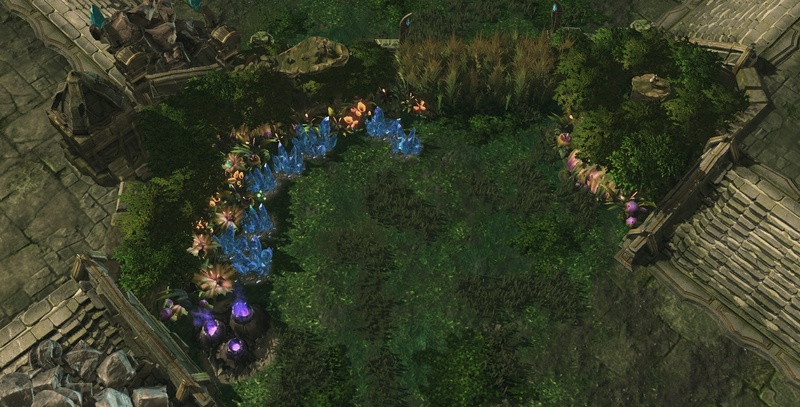 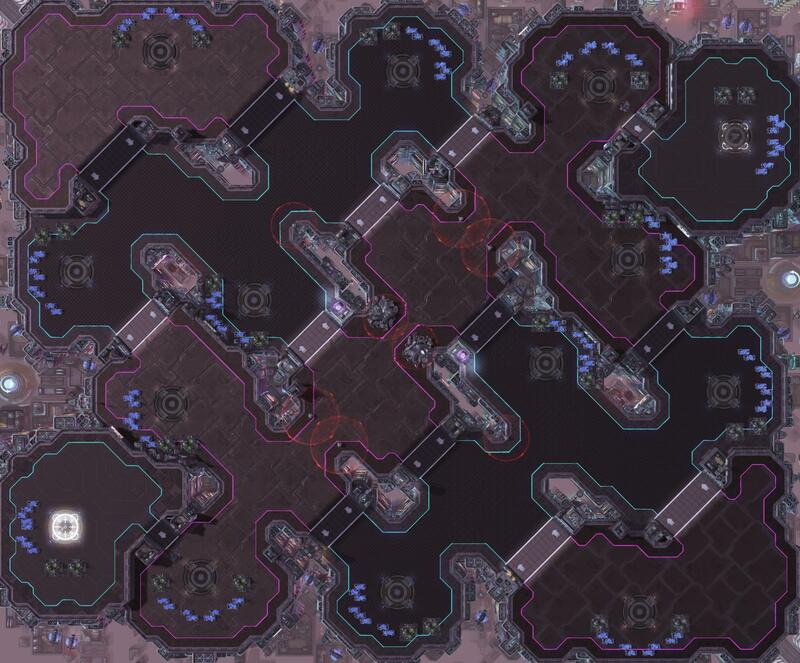 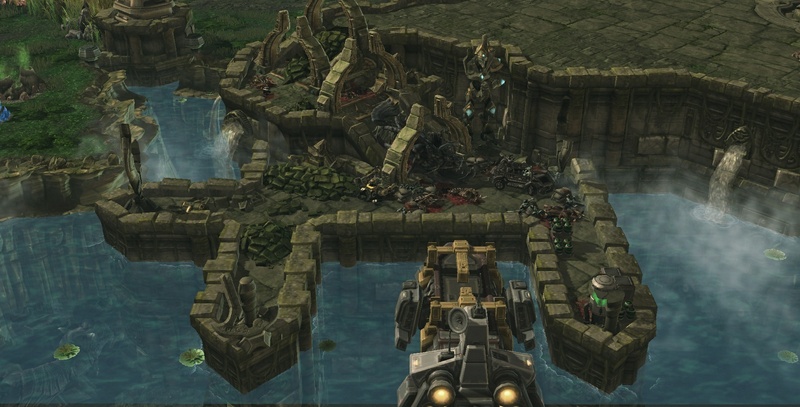 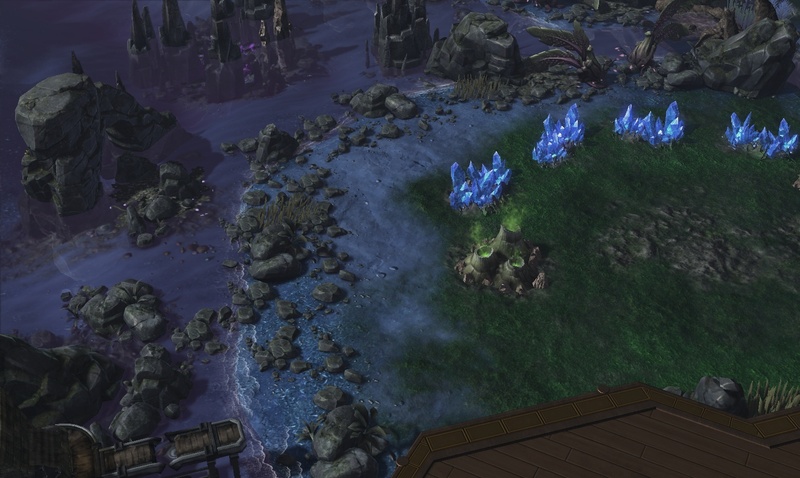 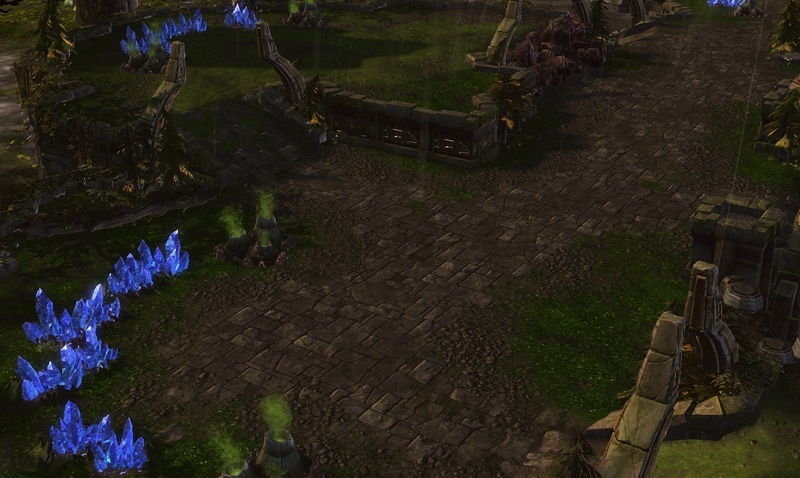 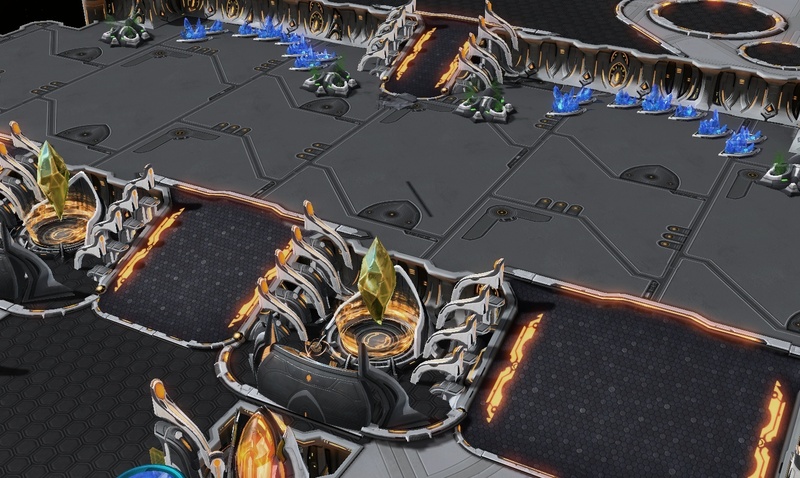 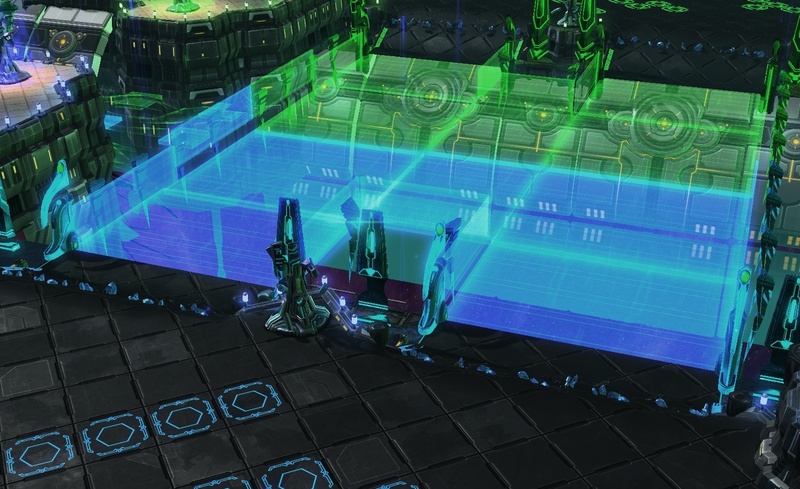 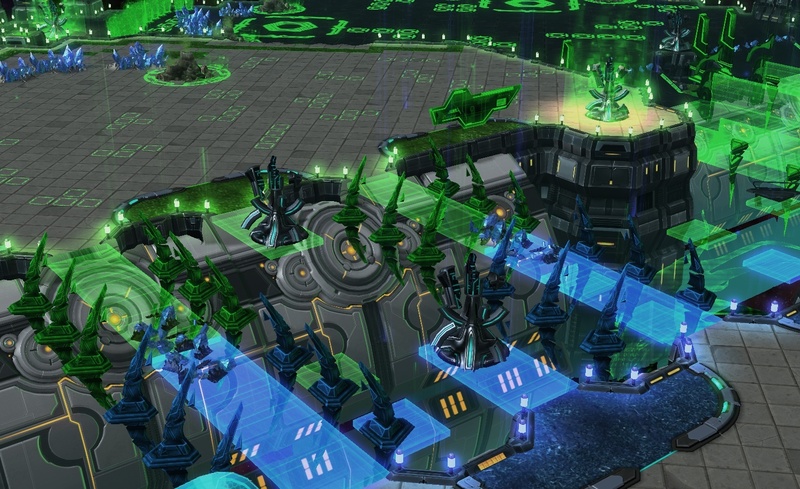 Because there's nothing interesting in a big open space where zerg armies can just wrap around everything. 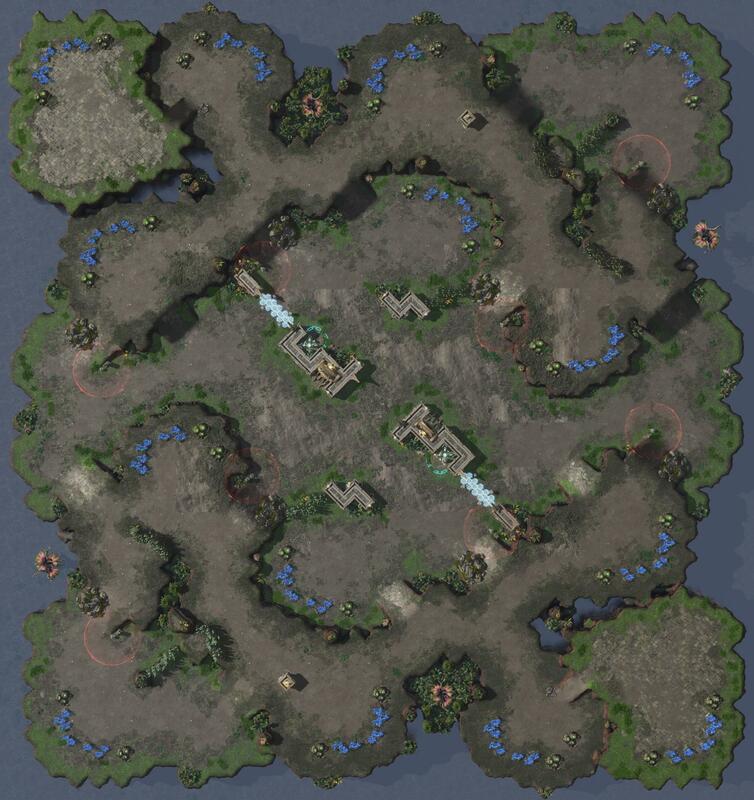 I haven't had as much time as I wish I could but I created three completely brand new maps and "re-hashed" three older maps. 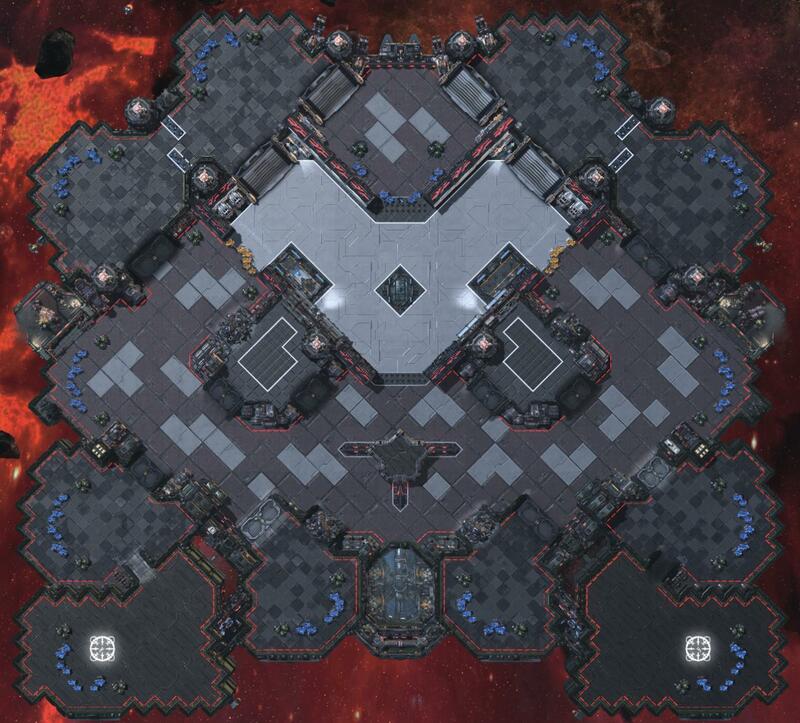 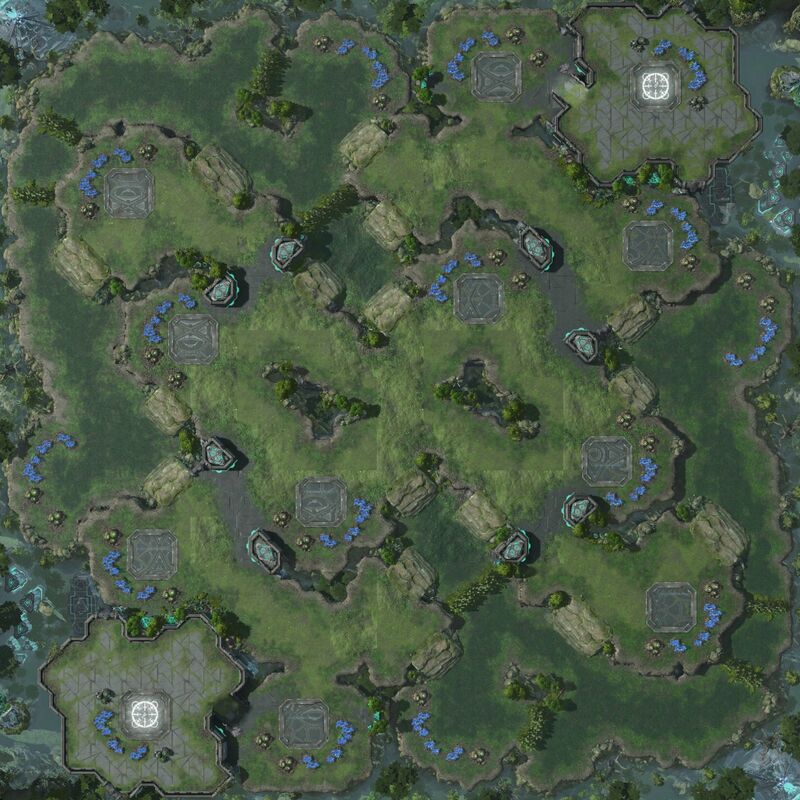 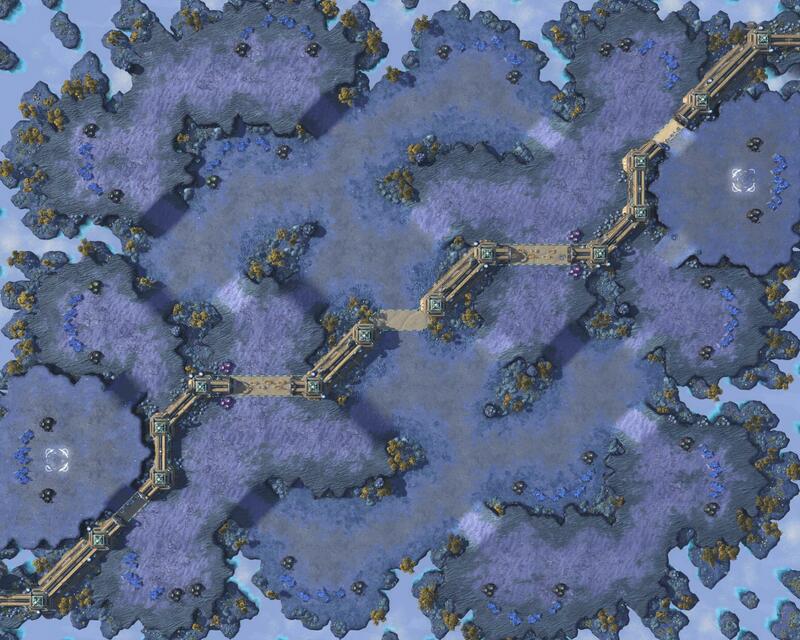 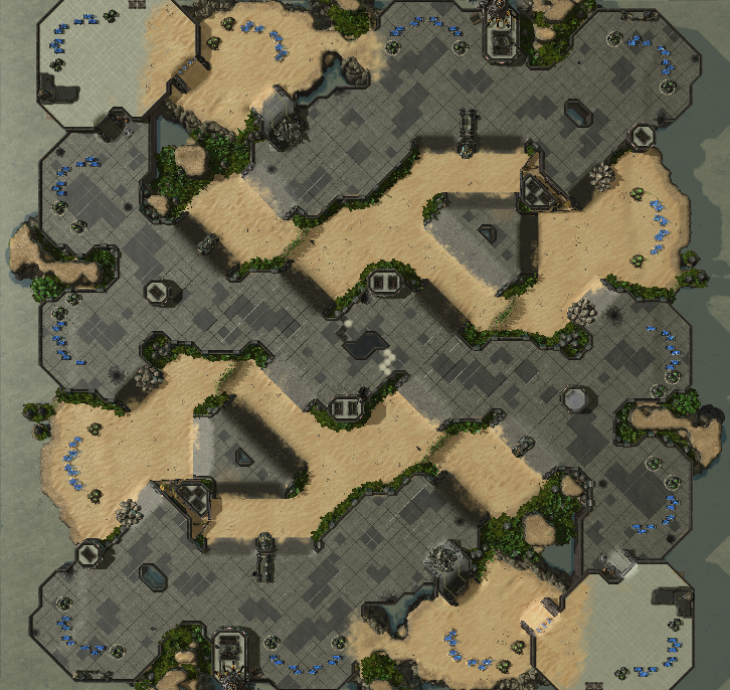 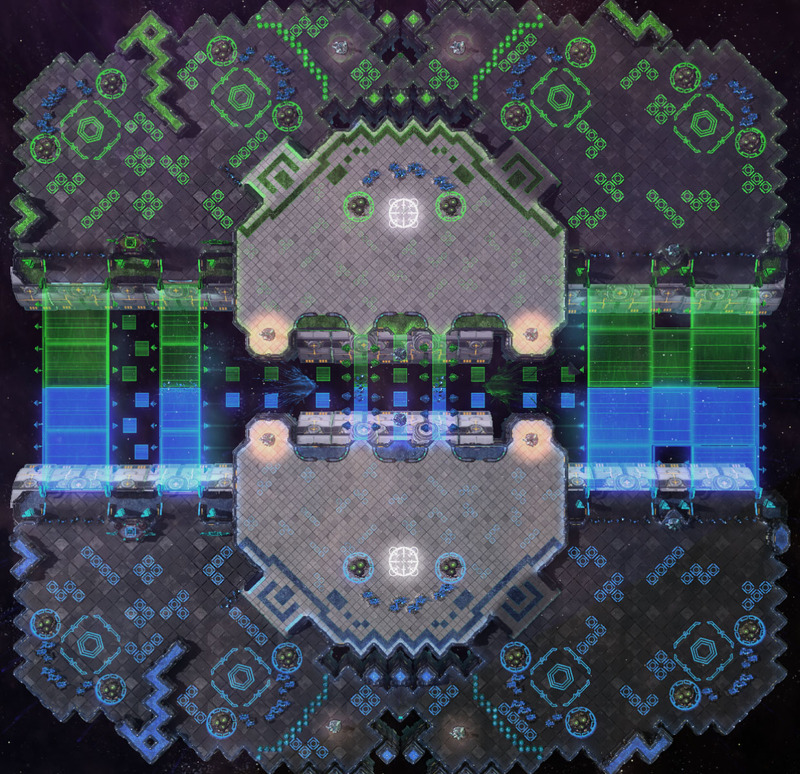 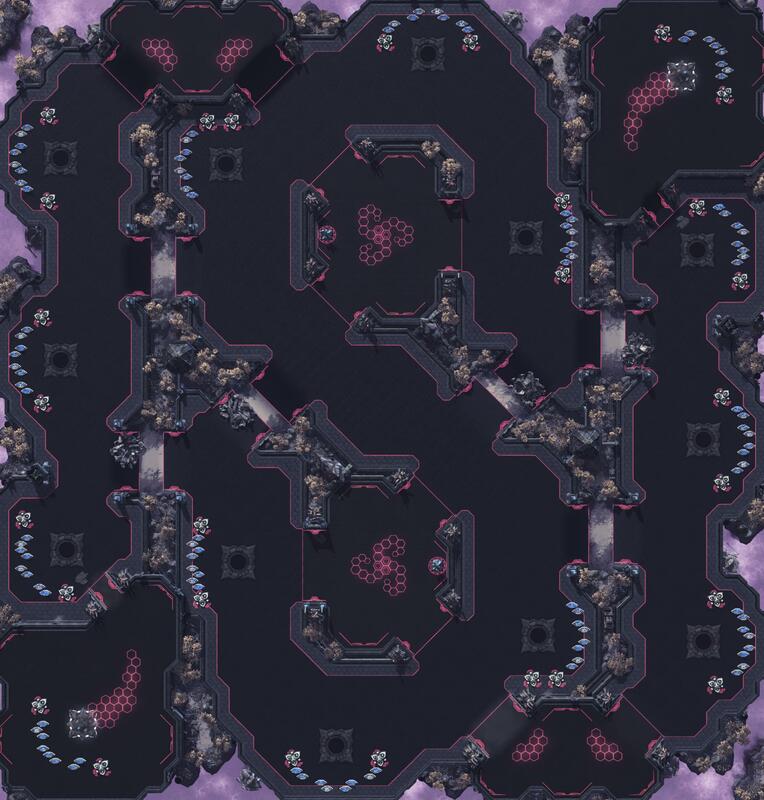 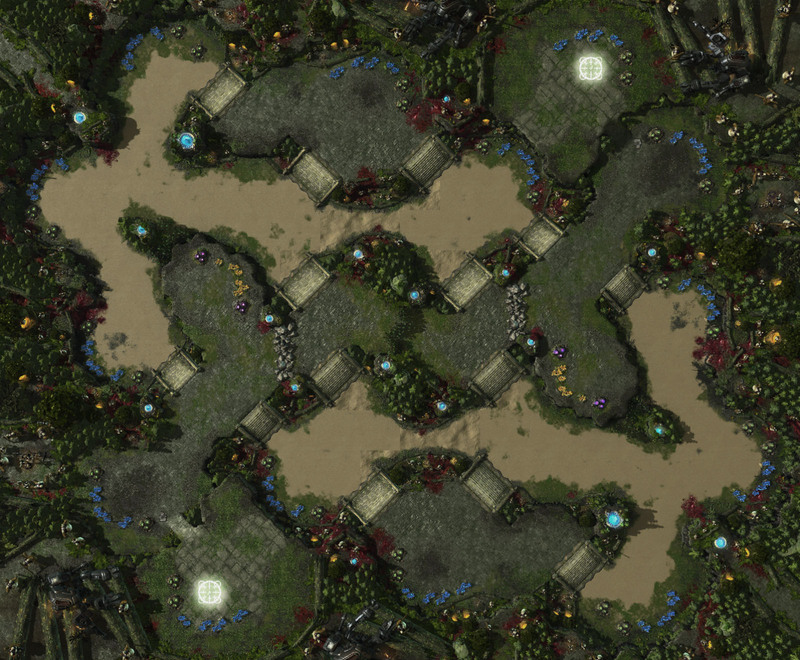 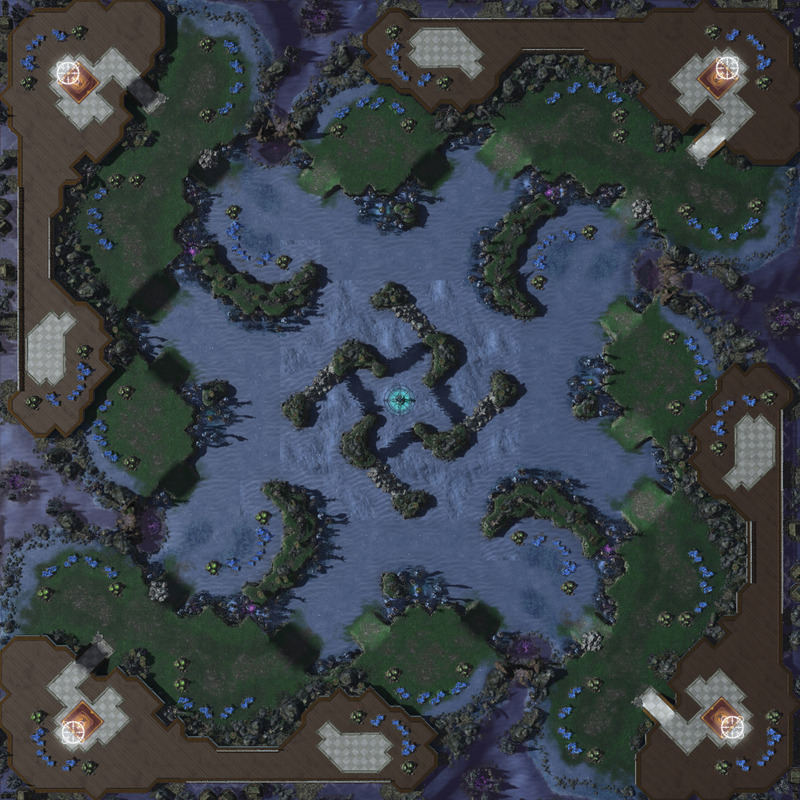 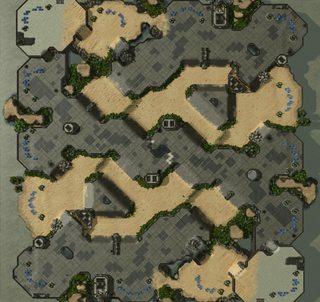 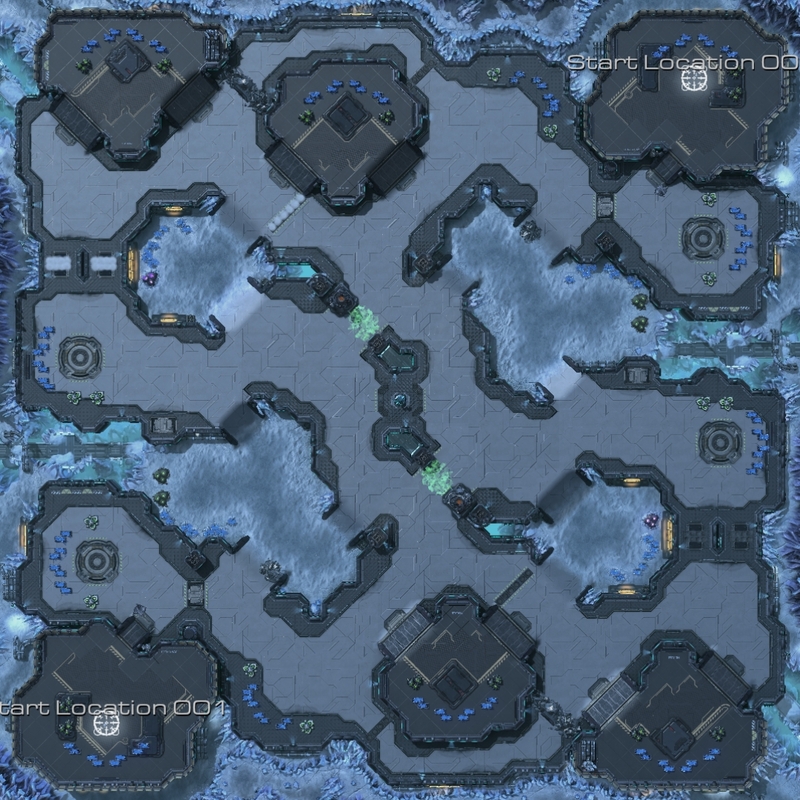 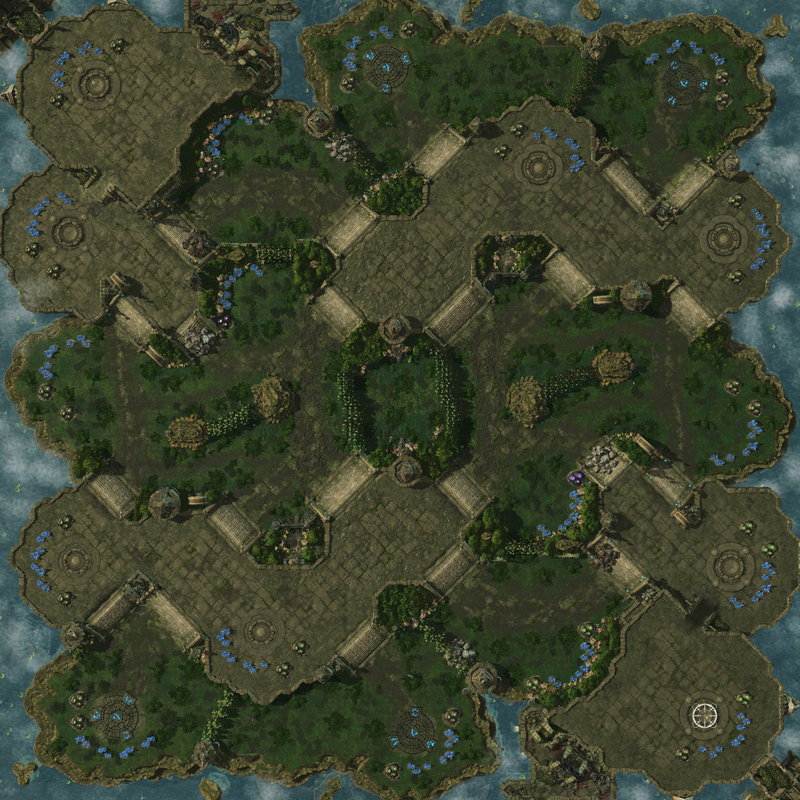 As I created some of these maps I tend to make base setups very similar to Abyssal Reef so afterwards I did what I could to change things up a little bit lol. 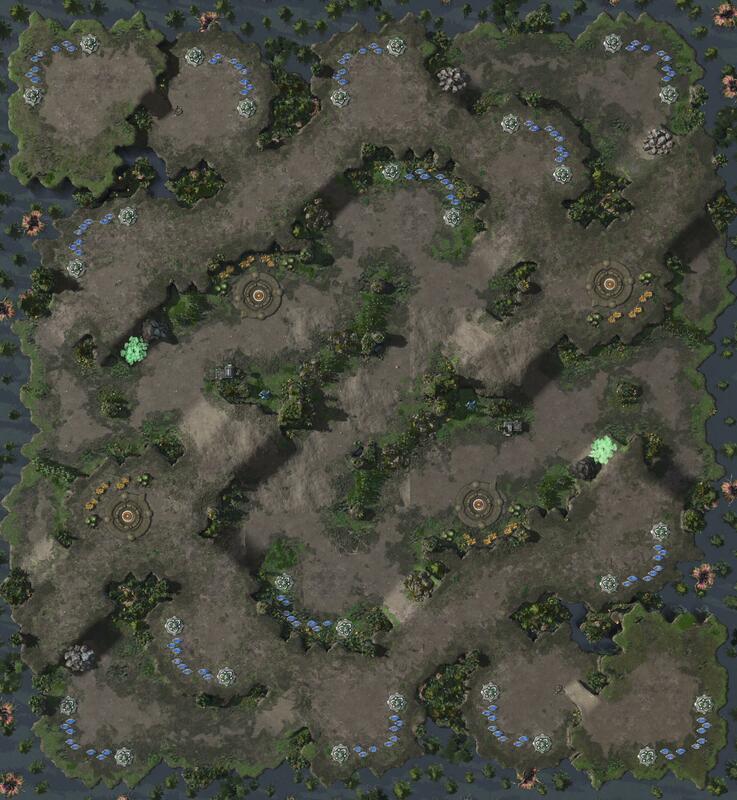 No matter what, eventually, 2f0rt will win!!! 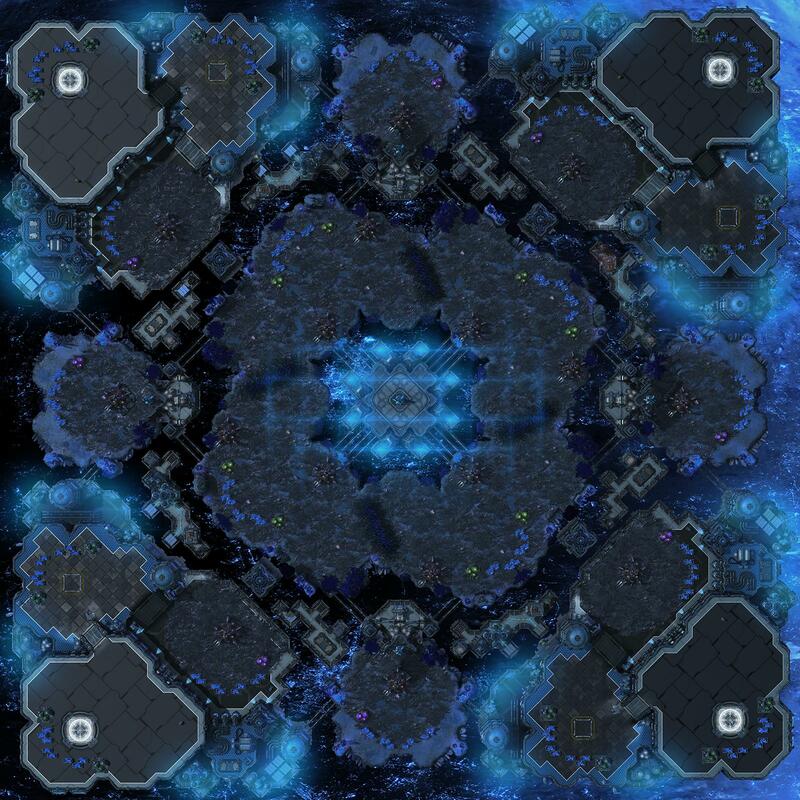 lol!!. 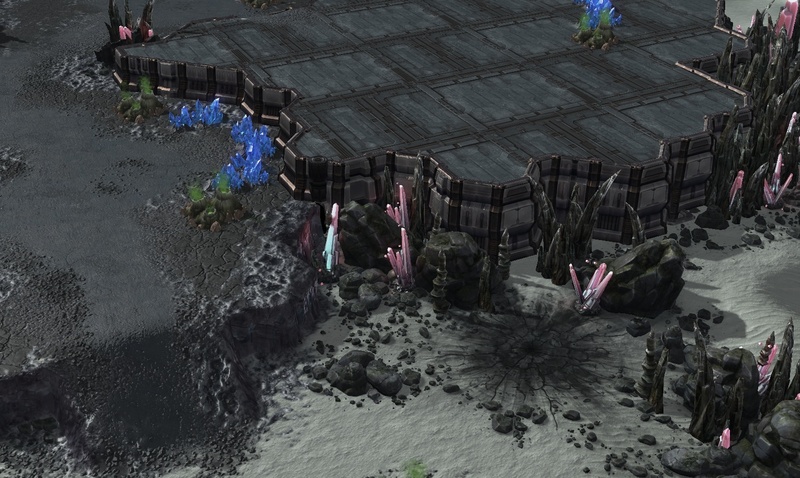 (I wish I could have all the stuff, RMTs, Healing Shrines, Slow fields and mineral walls, that would truly make it amazing...) Instead I replaced healing shrines with watchtowers and replaced all rocks with mineral walls, booya! 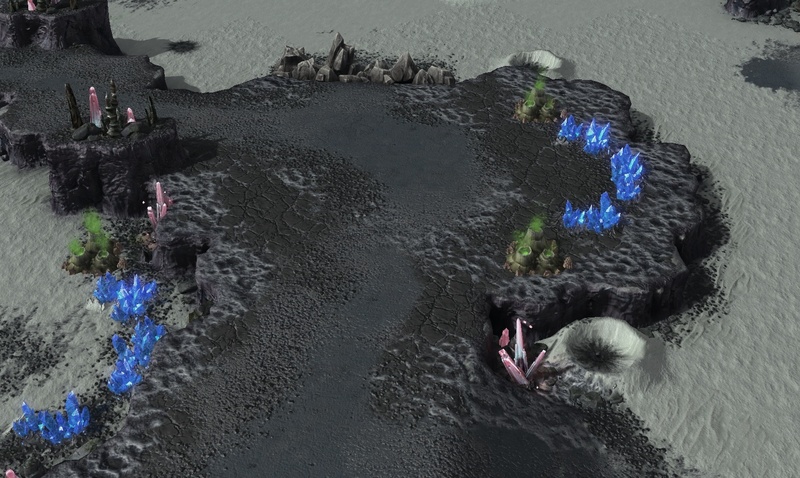 You also need to bring 2 workers (5 minerals each) to punch through the mineral wall on the closest bridge if you want to rush so hopefully that delays cheeses only a tiny bit! 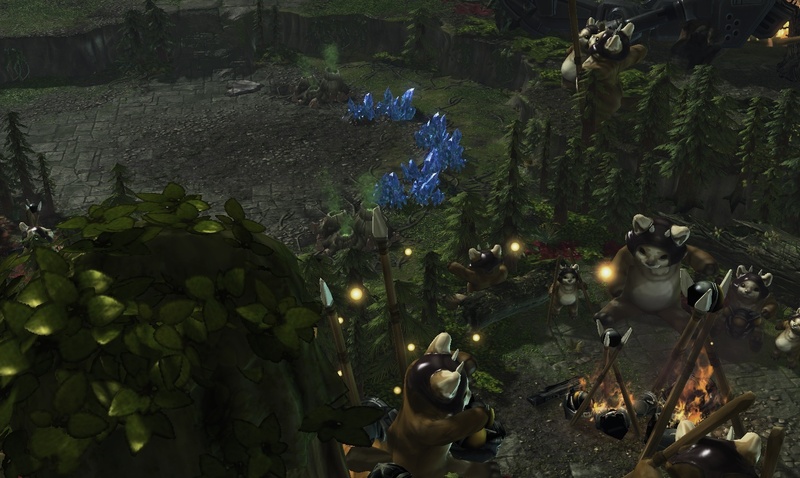 Standard battle on the tree tops! 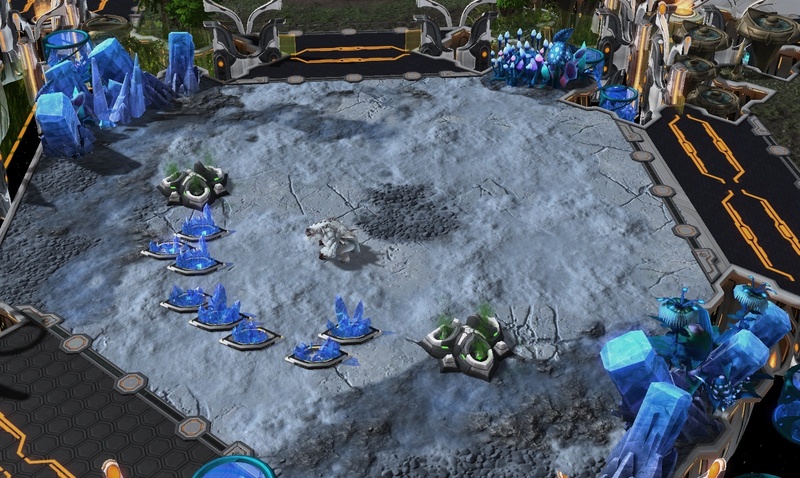 Standard battle on a moon! 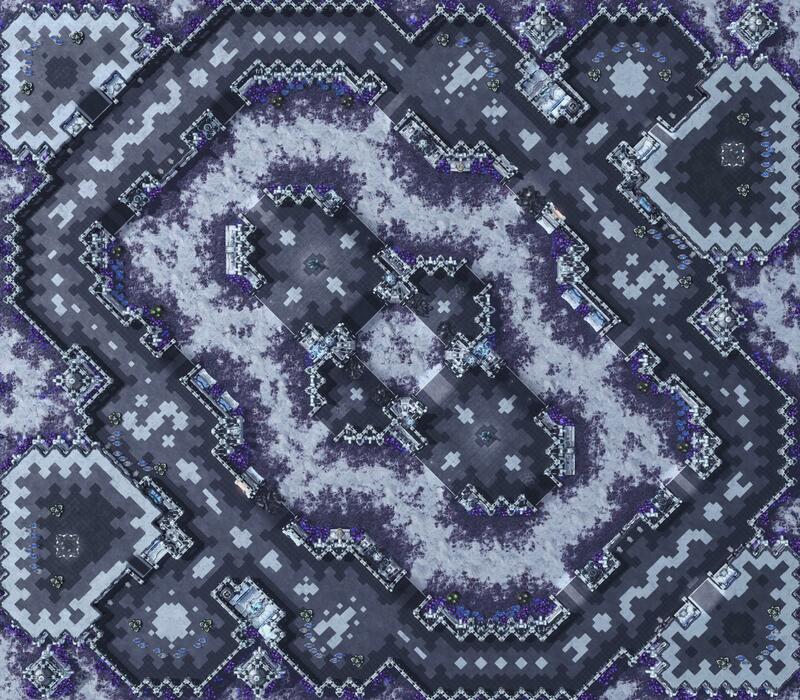 Good luck all participants and may the best map win!!! 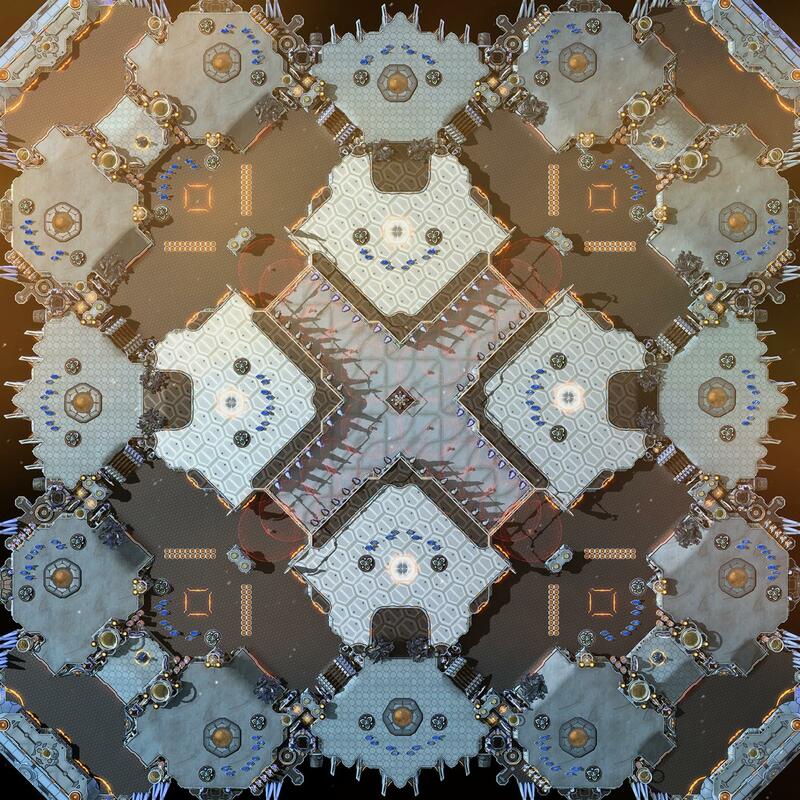 Dear lordy SidianTheBard nice output. 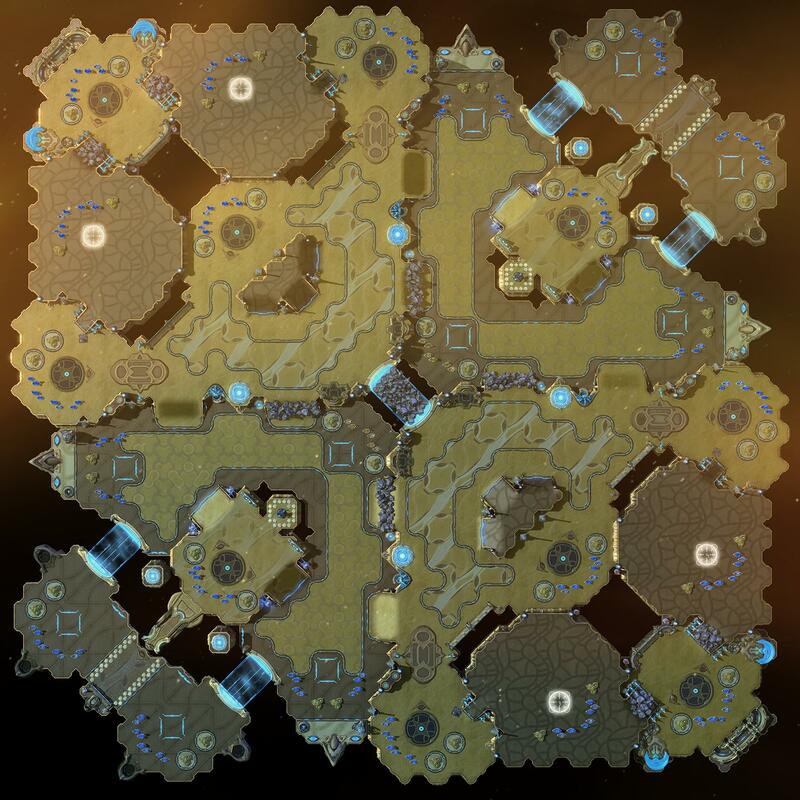 Gl and Hf to everyone and all robots.